Jonathan has wanted to race cars for as long as he can remember. 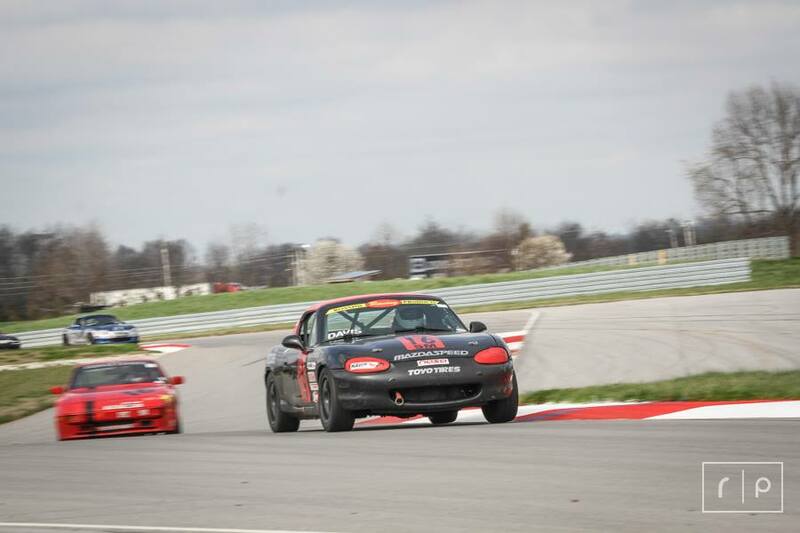 He started doing autocross and open track days as soon as he got his driver’s license and continued for several years. In 2007 he joined NASA Great Lakes and started with the HPDE program. He moved up to doing Time Trials in 2008 with his daily driver, a Nissan Sentra SE-R SpecV. In that first year he took third place at the NASA National Championships in Time Trial E, but he already had his eye on Spec Miata. Watching all the race groups, it didn’t look like anyone was having more fun than those guys and he wanted to join them. 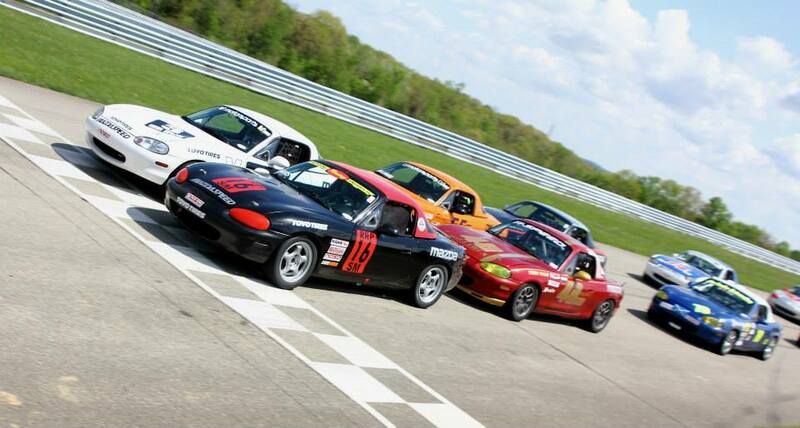 By the end of 2010 he finally had the resources for a dedicated race car and went out and bought a 1990 Spec Miata. 2011 was his first year of wheel to wheel racing. He began the process of learning how to setup and drive one of these cars and quietly started working his way towards the front of the field. 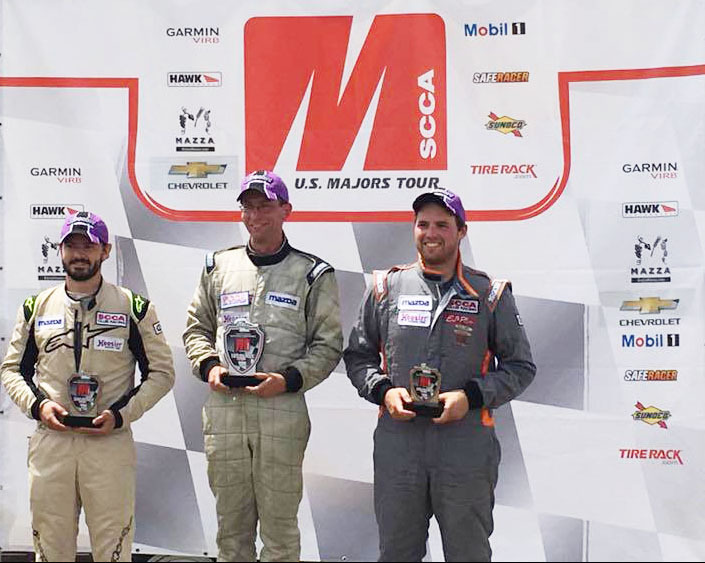 His first podium came in the 2012 season, along with receiving the NASA Great Lakes Most Improved Racer award. 2013 saw more podiums and top five results. 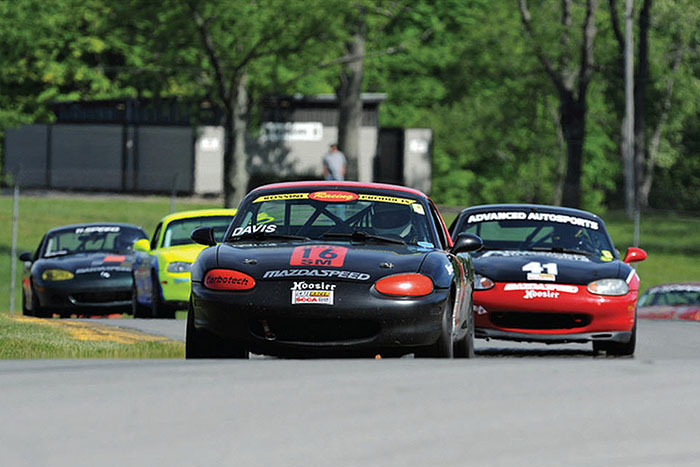 Jonathan has proved to be a serious contender in Spec Miata racing with Majors victories and podiums, as well as a 2nd Place finish at the 2015 NASA Nationals East at VIR.